You can count on Rick Steves to tell you what you really need to know when traveling in Reykjav?k. 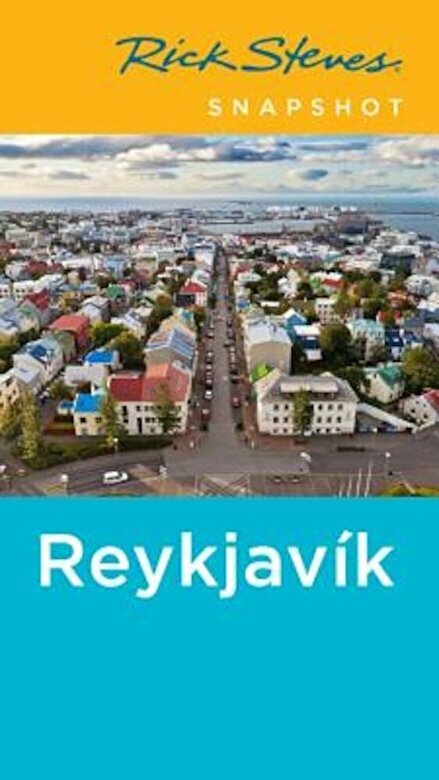 In this slim guide excerpted from Rick Steves Iceland, you'll get Rick's firsthand, up-to-date advice on the best sights, restaurants, and hotels in Reykjav?k. You'll sample deliciously fresh seafood, visit the Icelandic Symphony, and pick up a cozy Nordic sweater as a souvenir. Rick also covers day trips to nearby destinations like the Golden Circle and South Coast, with helpful maps and self-guided tours to keep you on track. You'll learn to travel smart and get around like a local as you journey through Viking history at the Saga Museum, soak in the famous Blue Lagoon Hot Springs, and admire Iceland's classic and modern architecture. More than just reviews and directions, Rick Steves Snapshot Reykjav?k is truly a tour guide in your pocket. Exploring beyond Reykjav?k? Pick up Rick Steves Iceland for in-depth coverage, detailed itineraries, and important planning information for a countrywide trip. Want to extend your adventure? Check out Rick Steves Europe.